Tonight (well it’s morning now) I finished a draft of the program for the sixtieth celebration of the Jane Addams Children’s Book Award. It’s one of the very best parts of my job. Jane Addams, now she was one strong girl. More on Jane in a minute. 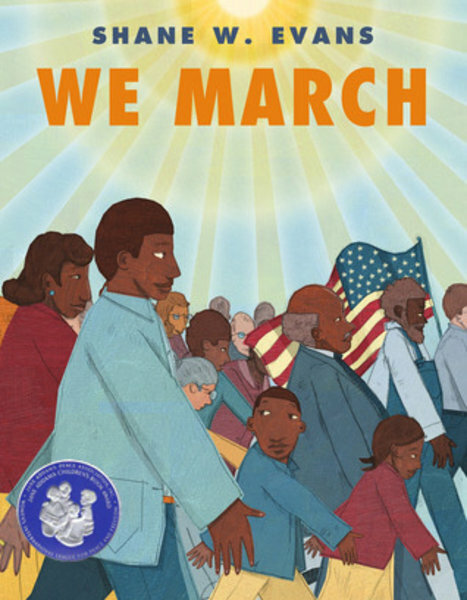 On the third Friday each October, the Jane Addams Children’s Book Award takes place at the Jane Addams Peace Association at 777 United Nations Plaza in New York City. 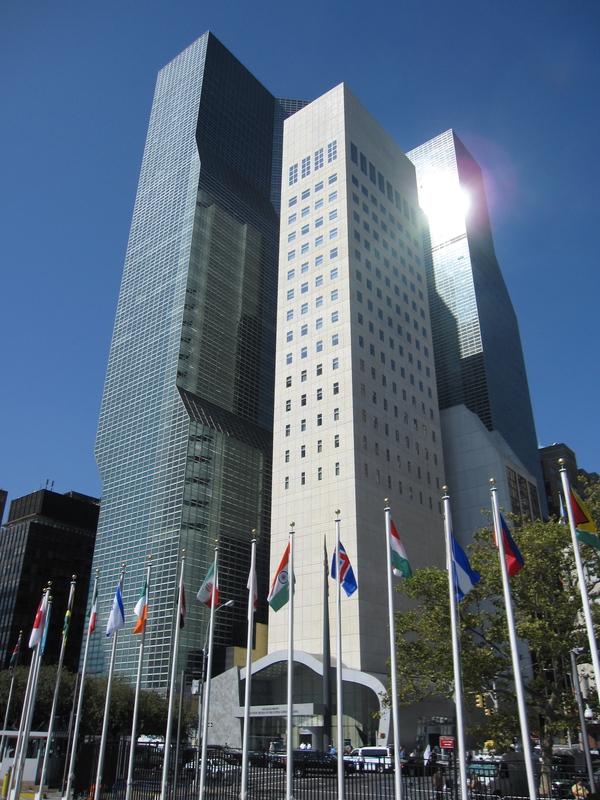 While the physical address might not mean much to you, we are a few floors up in a room with two walls of glass that overlook the United Nations building. Unless it is raining, all of the flags of the United Nations are dancing in the wind through that glass. In all their glory. In all that color. And that provides the perfect backdrop to our celebration of peace through children’s literature. I’ve tried for years to describe the magic that happens in that room as the authors and illustrators assemble, as the children arrive, as Ericka Schlenkermann plays her flute. The non-glass walls are covered with posters of the book covers of previous winners. Peace Education Project committee members who do the work in arranging this scurry with preparations. Committee members greet our honored guests. 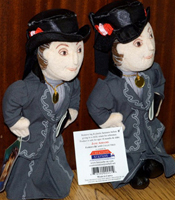 Books are for sale in the back of the room (along with the Jane Addams doll.) There are flowers and food and framed pictures of Jane Addams. And every single time, there is a current of excitement, of hope, of empowerment. Until now, I’ve said you just have to be there to feel it. So here is my best shot at helping you to feel the magic. 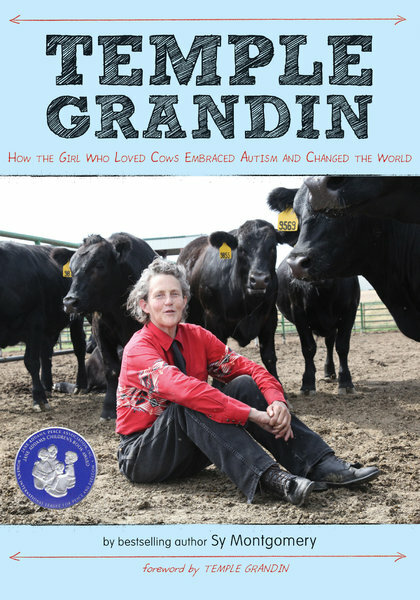 The award itself is given annually to books published during the previous year that, as well as meeting conventional standards for excellence, most effectively address topics promoting peace, social justice, world community, constructive problem-solving, and/or equality of genders and all races and cultures. A tall order, indeed. 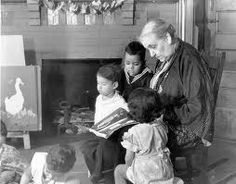 The books are life-changing and embody the life and work of Jane Addams. Did you know in 1931 Jane Addams was the first U.S. woman to receive the Nobel Peace Prize? She was also the first president of the Women’s International League for Peace and Freedom, a group dedicated to “bring together women of different political and philosophical conviction, united in their determination to study and make known and help abolish the political, social, economic and psychological causes of war and to work for a constructive peace.” This same organization sponsors the award today, but I must also give a shout out to the Hastings Peace and Justice Fund for supporting the event and making the magic possible. We’ve been building up to this ceremony for a long time. Each spring at the end of April the award winners are revealed at Hull House, in the same room where Jane and others gathered and fed immigrant families in Chicago and helped to be sure their children were safe and healthy. 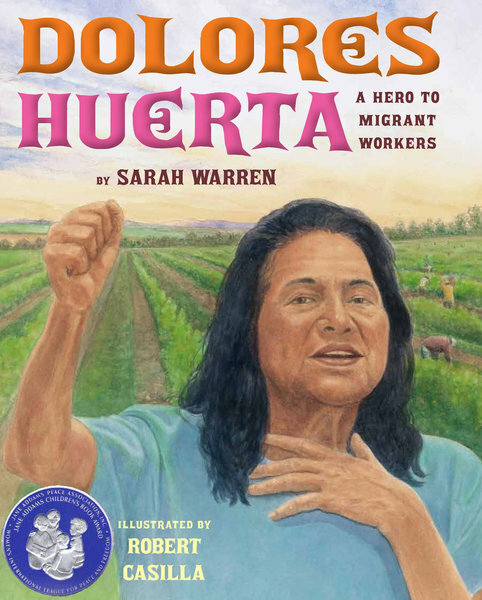 In fact, the seal on the awards depicts a small group of children sharing a book, which bears resemblance to a famous picture of Jane reading to children. Jane was a strong woman when it was very uncool to be a strong woman. And we celebrate Jane with each book honored. 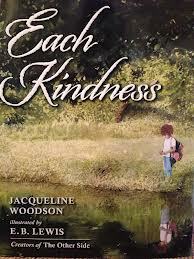 Each Kindness is this year’s winner for Younger Readers, and both Jacqueline Woodson and illustrator E.B. Lewis will be joining us to share more in their creation of Maya and Chloe. Their book begs many questions, and leaves much for the reader to decide. How does it feel to be the new kid? To be left out? And, maybe, to be someone who has something to do with leaving someone out? 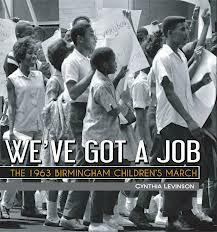 Cynthia Levinson will join us to discuss We’ve Got a Job, the winner for Older Readers. 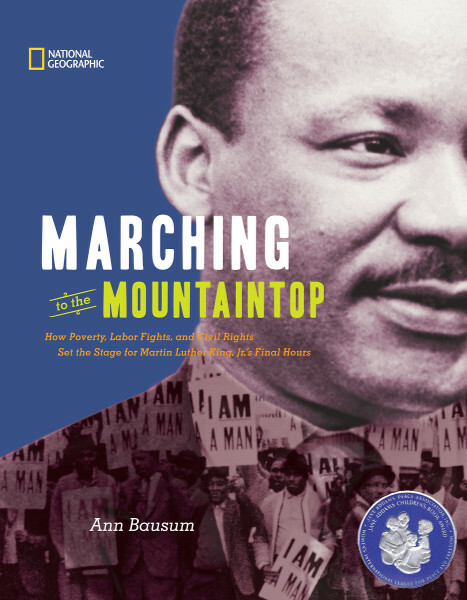 In her very personal perspective, Cynthia tells us how the Birmingham youth marched to demand their rights against segregation and brutality, and in doing so inspired thousands of other youth to do the same. Sometimes, reading about a strong girl or guy makes all the difference in empowering each of us to do the same. And once the remarks are made, the children swarm the authors and illustrators as if they were magical superheroes. And we all know that they are. This is my third year chairing the award, and helping to promote these books has been a thrill. 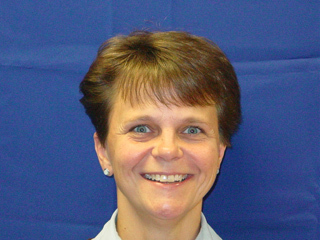 In the spirit of Jane’s graciousness and generosity, the event is always free and open to all. No RSVP needed! Won’t you join us? I predict the flags, they will be a-flyin’! And there will be magic. And here’s a glimpse of all of the honor books we’ll learn more about at the ceremony! It DOES sound magical, Marianne — I think you described it beautifully! What a wonderful collection of books, too. I’ll be in Richmond but thinking of the UN! Enjoy! how fortuitous, gigi! won’t you join us in october?